Photos donated by Lawrence Brown. To see all the photos Lawrence has contributed to the Archives, click here. 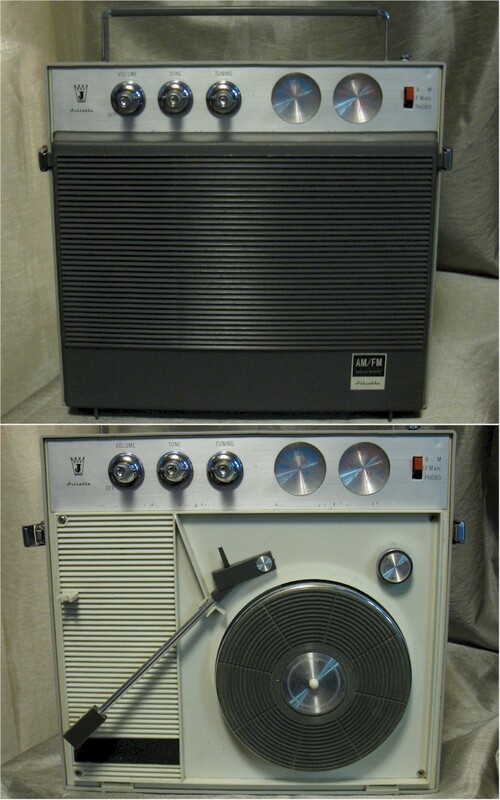 Three-speed phono battery/AC AM/FM radio.